Emails have a great competence to touch people personally and engage them in a creatively designed content. It’s one of the most successful and direct marketing strategies to reach the targeted spectrum of people through email messages. The powerful service is often availed to promote a product or service, display ads, and approaching for business, sales or donation purpose. Email marketing provides strength to the customer loyalty and encourages the brand awareness building the trust. We can save your precious time and bucks converting more leads and amplifying your sale. Our market automation virtuosos can really do wonders. With the help of cutting-edge email copy-writing, you will be able to fire off the emails and build the relationship in the long run. You can relish the huge ROI from the marketing channel. We make sure that both the email campaigns created each month tailored to your requirements are designed creatively and deliver maximum output. Communications build relationships and amplify performance and we help you establish a triggered and relevant communication with the targeted audience. We understand the headache related to cleaning the junk mails and making space for the new ones for better deliver ability. We can mop up your email list seamlessly for you every once in a while. We track every activity related to the marketing campaign like open, unsubscribe, clicks, spam reports, link activity and more to ensure the campaign is going well. Inform your valuable subscribers about your latest business updates through creative and custom newsletters. 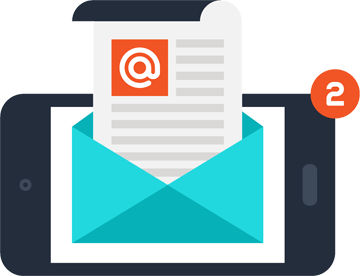 We use drag-and-drop tool to make your newsletter designing easy and alluring and your eye-catching emails reach a broad spectrum of inboxes seamlessly. With us, you get a flexibility, speed and surety related to sending your campaigns. 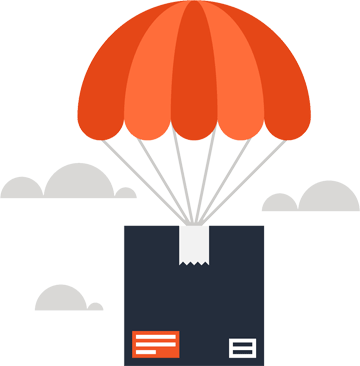 We have your campaigns safe on the cloud and you can take any action like sending it straightaway or choosing a specific sending time easily. You can track the delivery report and stats immediately. We are happy to mention you about our strong links with the major ISPs that make the delivery fast and assured. We offer you what is best for you. 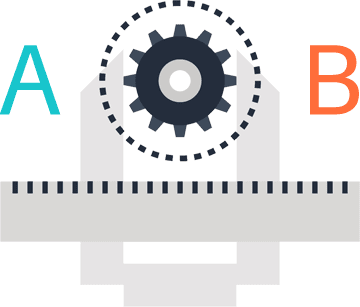 With the help of A/B Split tests, provide you repeat business and ensure a great ROI by determining out of the two sent creative emails, which one is making the grade. You can check various versions of your campaign through this effective test. 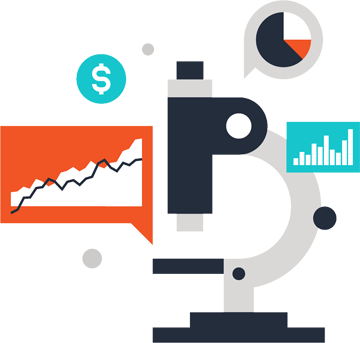 You will get to know about the bets variables impacting your open and conversion rates. A/B Split tests provide a fair idea about what your audience love and what.incites them to take a specific action. 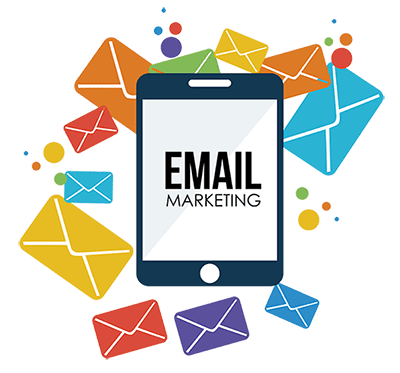 You can test various aspects related to your email campaign including the subject line, attached images, CTA, name, content and the time of sending the email. Webpreneurs make your email marketing campaign tracking a walkover with outstanding and cutting-edge software. Analyzing your campaigns performance will provide you a fair idea about the number of actions that are needed to be taken based on the unsubscribe rates, clicks, opened emails, bounced emails and other statistics. Better performance of your campaign ensures bigger ROI.